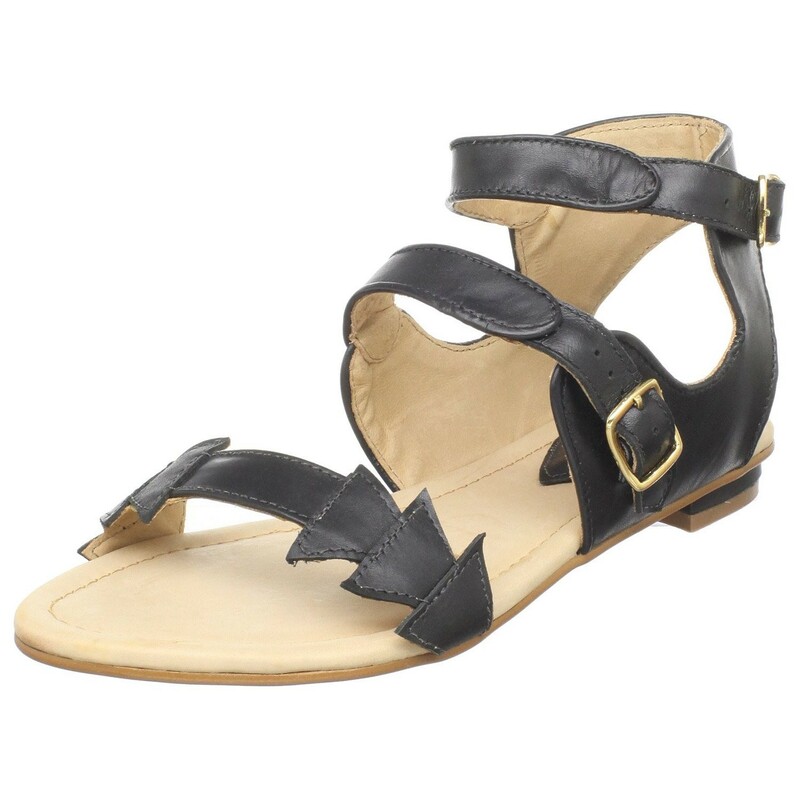 Walk in confident, contemporary style in the Tina ankle-strap flat from Samanta. A leather upper and leather role provide a sleek yet flexible stroll. Samanta specializes in stylish footwear with unique comfort features. 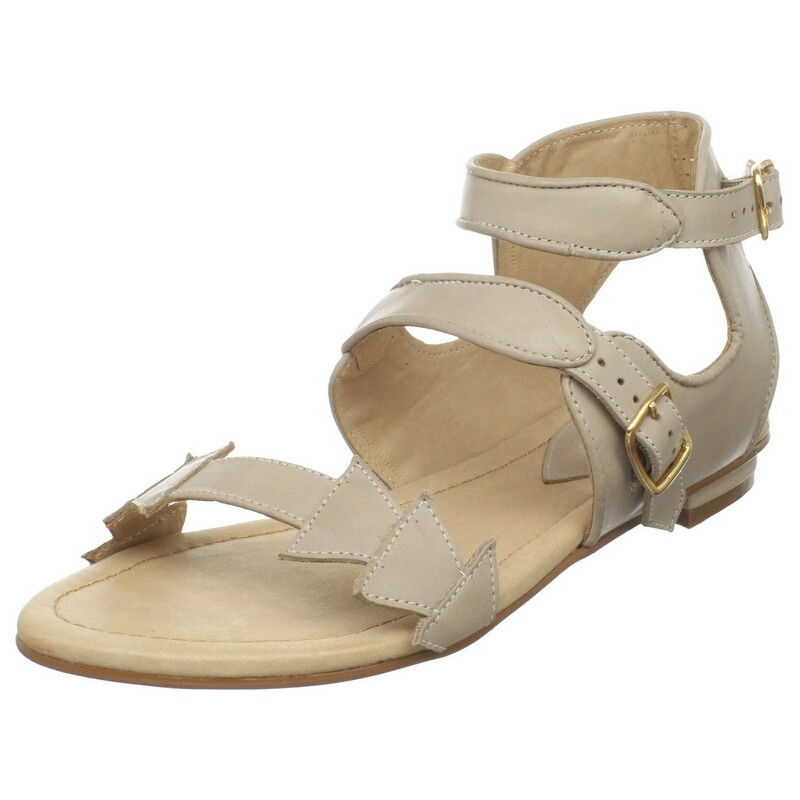 Samanta shoes are designed for sophisticated women that have dynamic lifestyles. 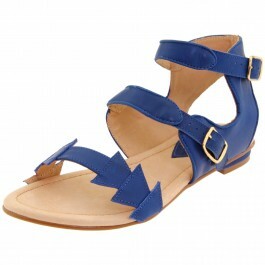 Samanta also offers large size women’s shoes in up to size 14. Samanta has developed the new fashion formula: Style + Comfort = Luxury.